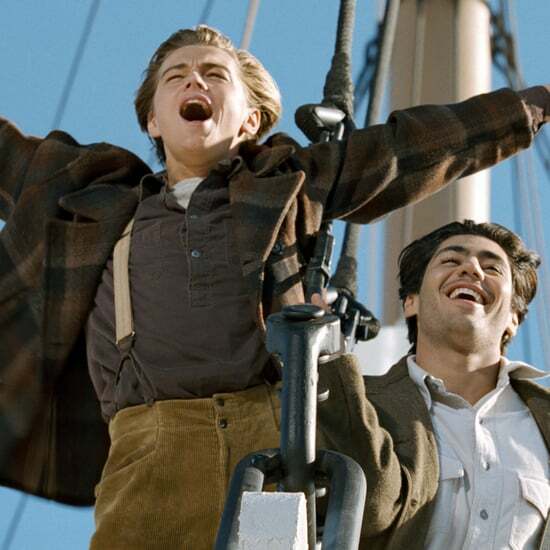 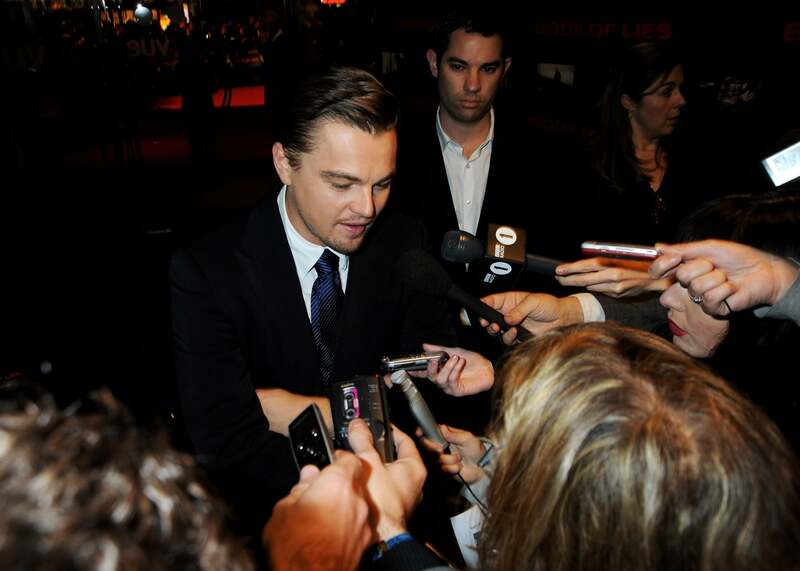 Update: Leo's reps confirmed the quotes were not real and have since been removed. 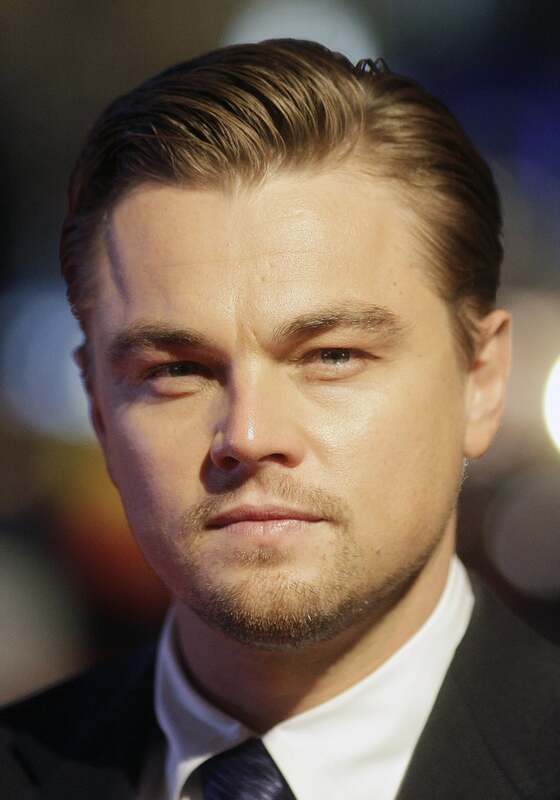 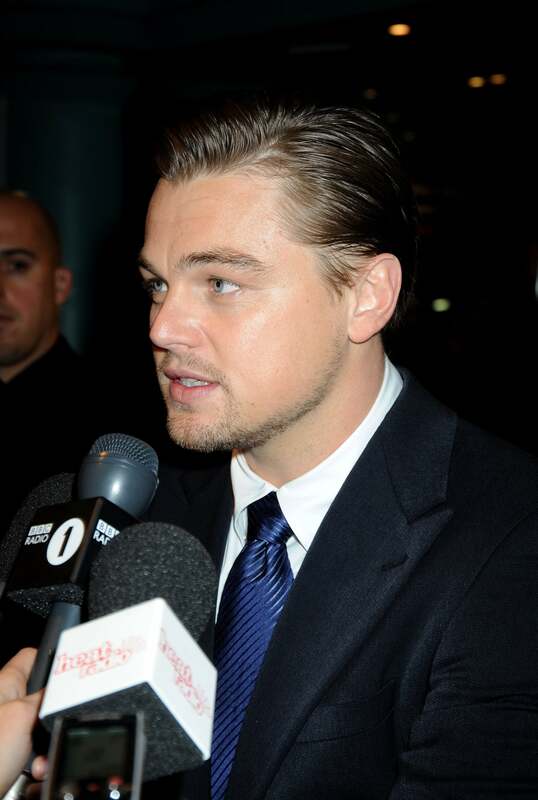 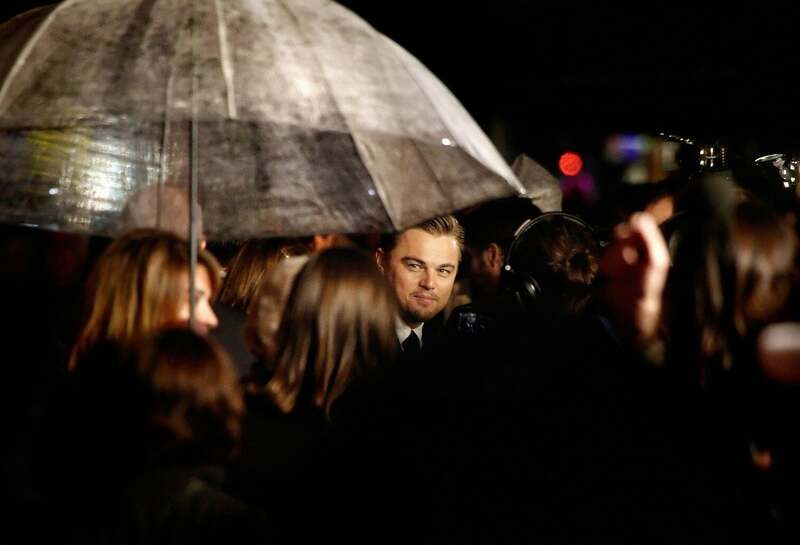 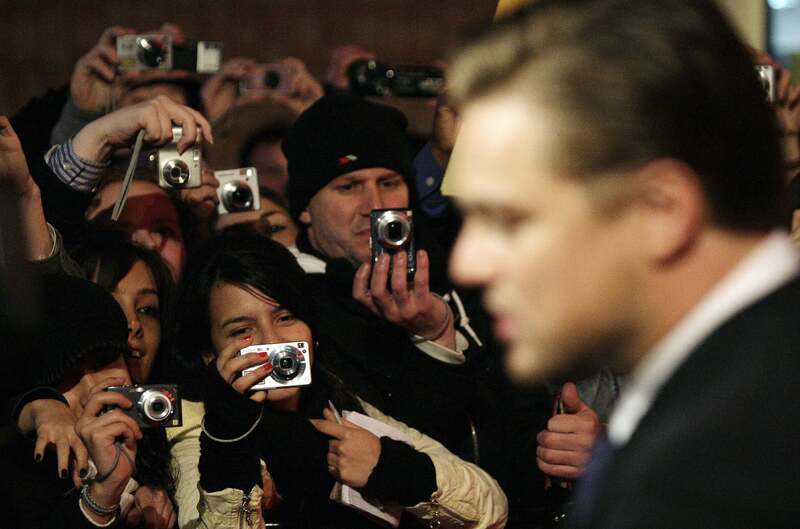 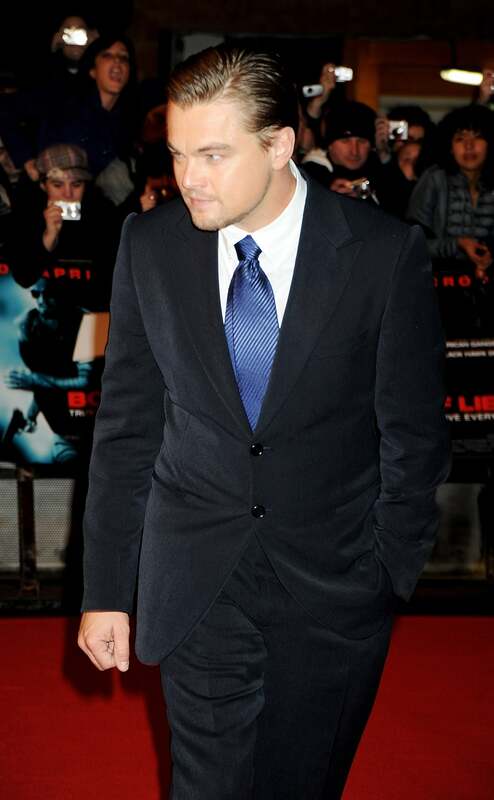 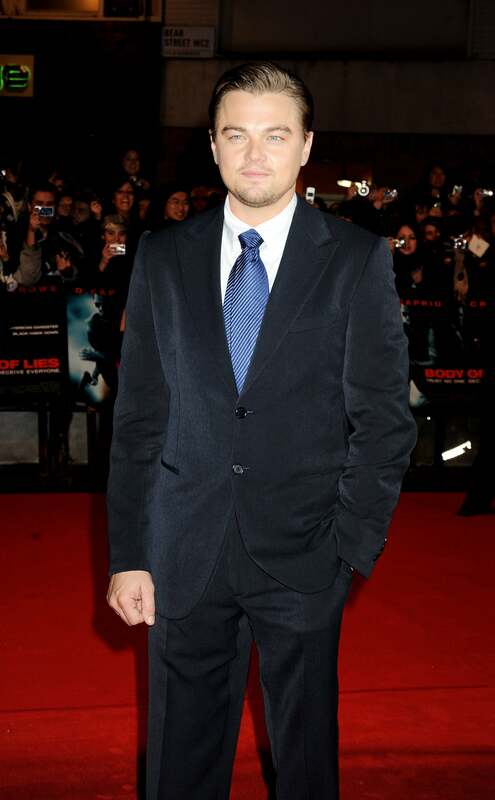 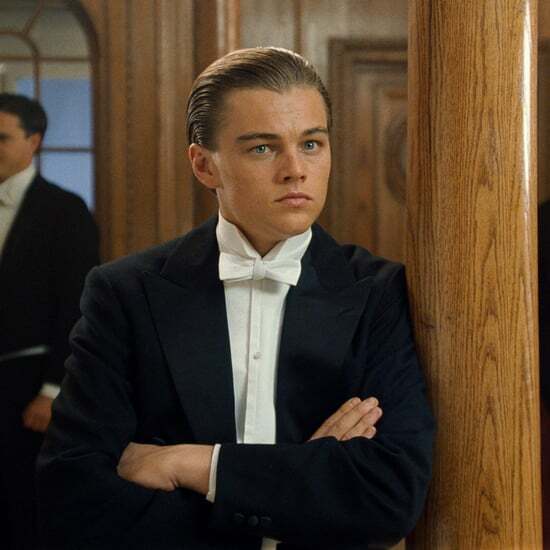 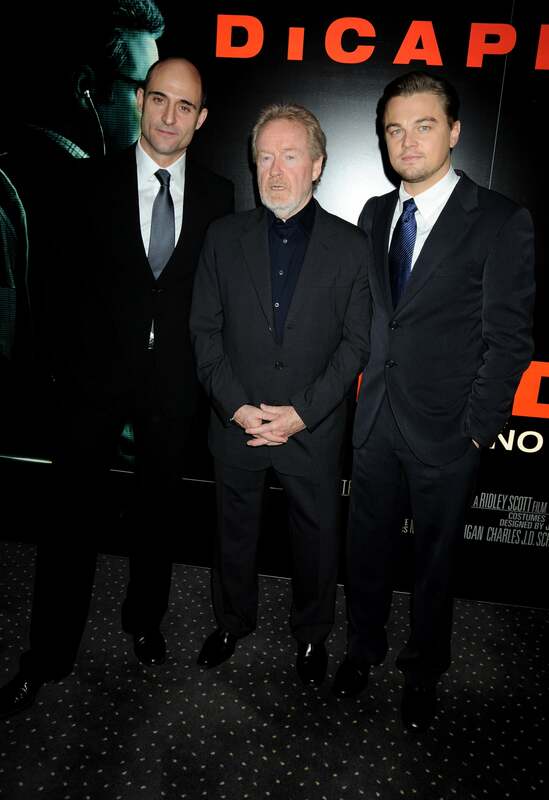 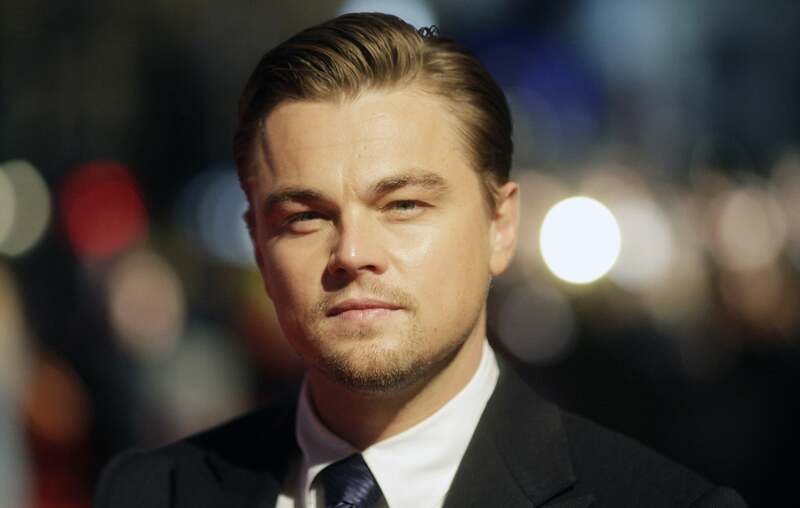 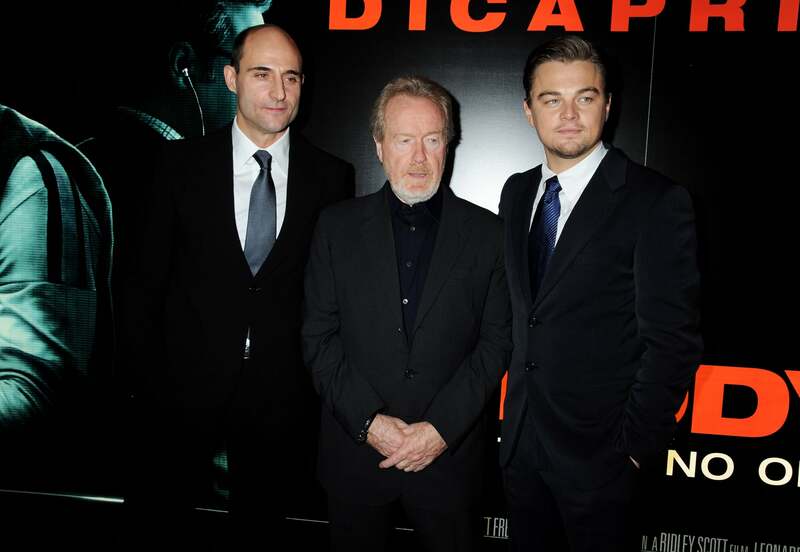 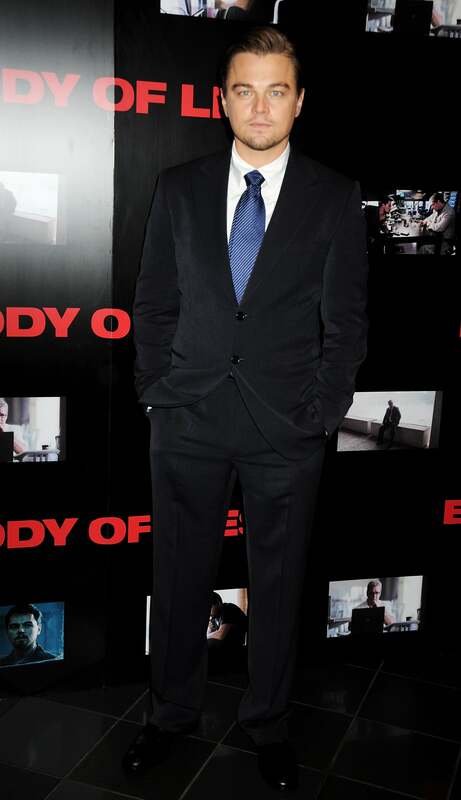 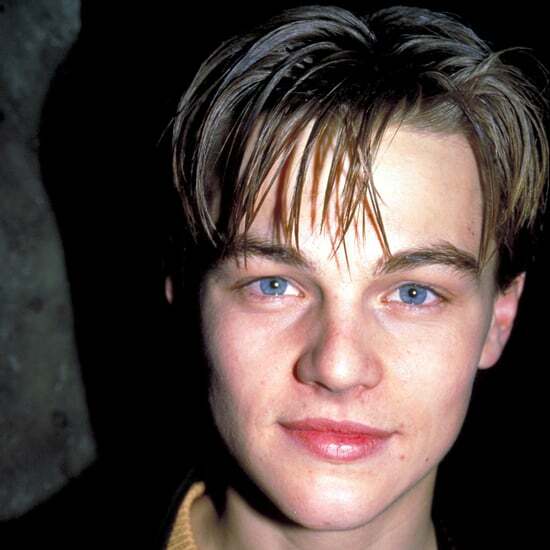 Leonardo DiCaprio posed for another Body of Lies premiere, this time in London earlier today. 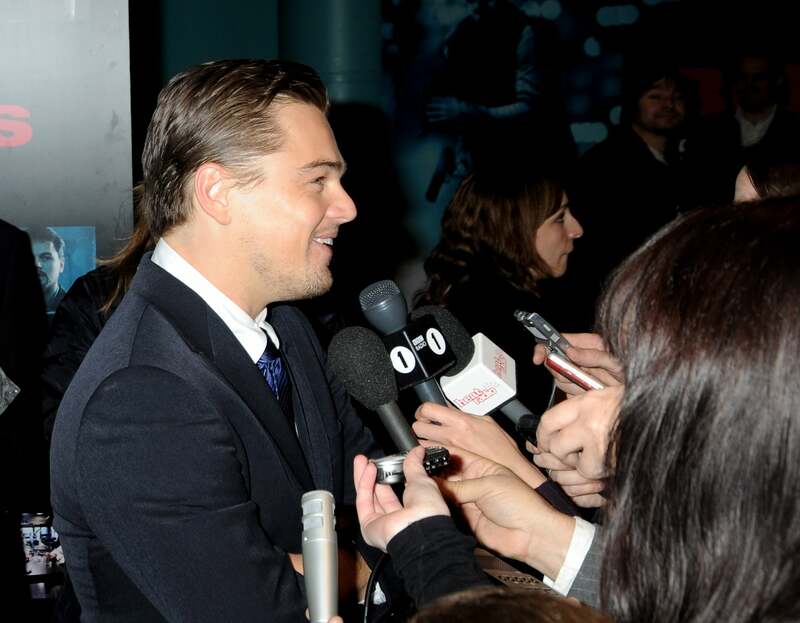 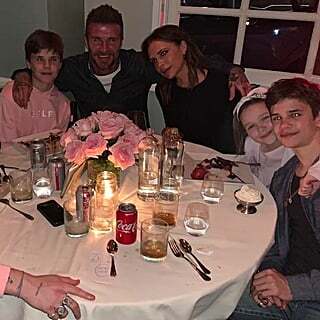 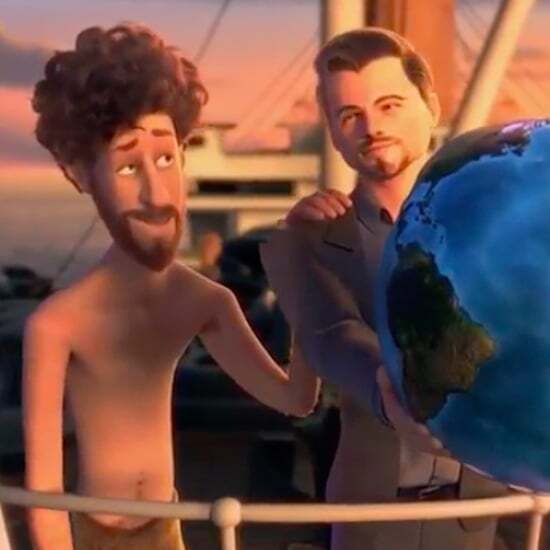 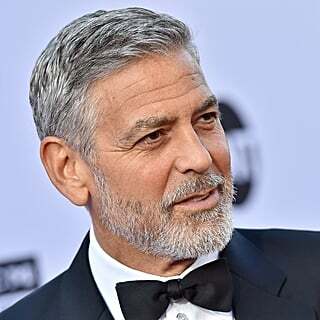 The actor has been promoting the movie around Europe the past few days and now that the election is over Obama supporting Leo has even more to smile about.